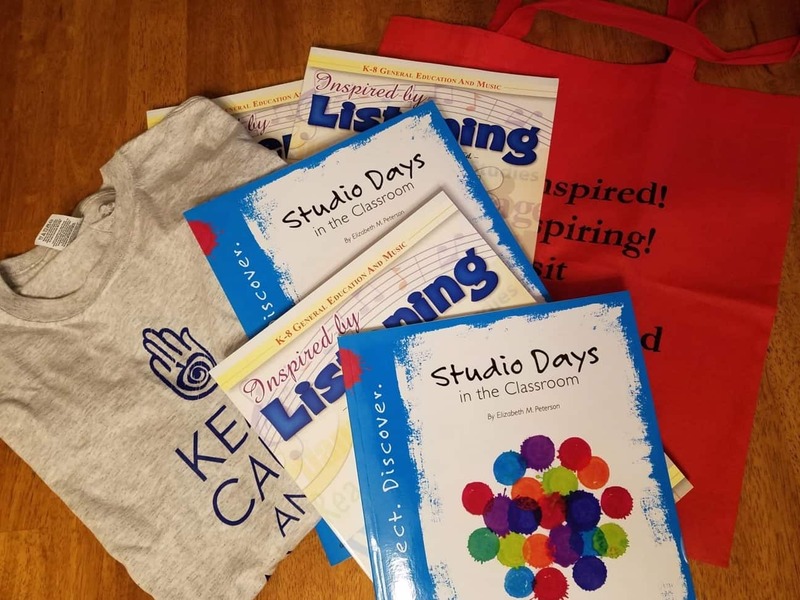 Welcome | The Inspired Classroom | Arts Integration S.T.E.A.M. Welcome to The Inspired Classroom! My name’s Elizabeth and welcome to The Inspired Classroom! Our focus here is on YOU, the teachers and parents who are with children everyday. So – thank you for being here! That means you know how important it is to teach the whole child. That includes arts integration, STEAM and SEAL: three things we love to discuss. Can’t wait for you to see what we have here! 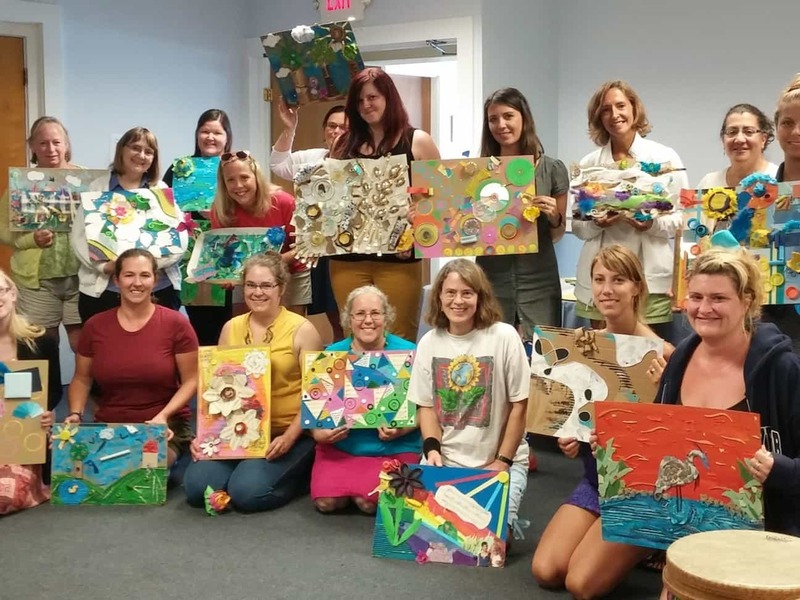 Learn more about SEAL, Social-Emotional Artistic Learning! Get Inspired with Professional Development in Arts and Learning! Read up to ADVOCATE for Arts Integration! Help put the A in steAm!